Colour can make or break a hairstyle – you only have to look at the public’s reaction when a celebrity changes their hair colour. The right hue can make a haircut come alive – it can look healthy and exciting. But the wrong shade can drag it down, age the client and be a talking point for all the wrong reasons. At Scizzorworks Hair, we use the Wella range of hair colouring products. We will analyse and take into consideration scalp, hair condition, texture, eye colour, skin tone and lifestyle before beginning any colour service. 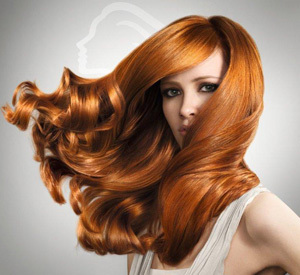 Call us now on (03) 9521 9285 to discuss your hair colour choices.